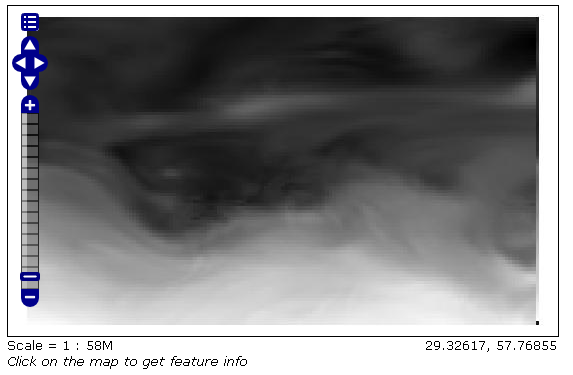 This tutorial is the following of Using the ImageMosaic plugin for raster time-series data and explains how manage an ImageMosaic using both Time and Elevation attributes. 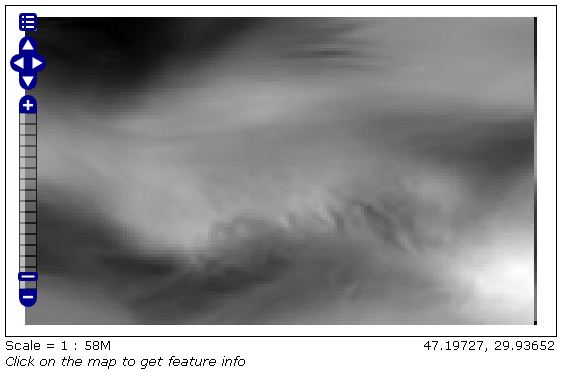 The dataset used is a set of raster images used in weather forecast, representing the temperature in a certain zone at different times and elevations. All the steps explained in chapter Configurations of ImageMosaic section are still the same. This tutorial explains just how to configure the elevationregex.properties that is an additional configuration file needed, and how to modify the indexer.properties. The dataset used is different so also a fix to the timeregex.properties used in the previous tutorial is needed. 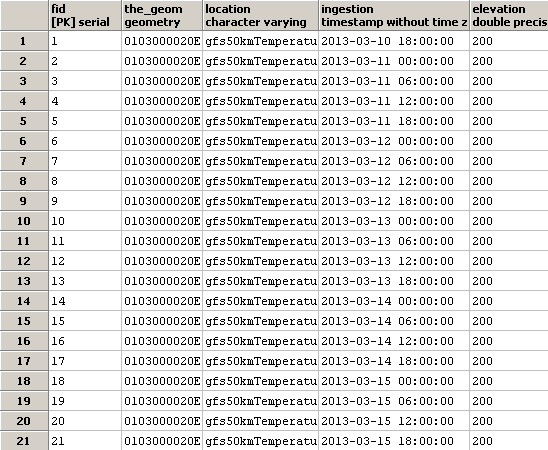 Will be shown also how query GeoServer asking for layers specifying both time and elevation dimensions. Here the user can specify the information that needs GeoServer for creating the table in the database. In this case the time values are stored in the column ingestion as shown in the previous tutorial but now is mandatory specify the elevation column too. As in the timeregex property file the user must specify the pattern that the elevation in the file name looks like. In this example it consists of 4 digits, a dot ‘.’ and other 3 digits. Once the mosaic configuration is ready the store mosaic could be loaded on GeoServer. The steps needed are the same shown the previous chapter. After the store is loaded and a layer published note the differences in WMS Capabilities document and in the table on postgres. The WMS Capabilities document is a bit different, now there is also the dimension elevation. In this example both time and elevation dimension are set to List . With the elevation support enabled the table on postgres has, for each image, the field elevation filled with the elevation value. In order to display a snapshot of the map at a specific time instant and elevation you have to pass in the request those parameters. &elevation= < pattern > where you pass the value of the elevation.